Xiaomi is all set to launch a new smartphone under its Note series called Xiaomi Redmi Note 4. It will be a successor to hugely popular Redmi Note 3 smartphone. It will be launched next year in 2017. As per the Exclusive information received by MakTechBlog, the Xiaomi Redmi Note 4 will be launched in India in January. Its exact launch date unknown at the moment but it will be launched around mid January next month. In India, Xiaomi will launch the Snapdragon 625 SoC variant while in China the smartphone was launched with Helio X20 SoC. It will be launched in 2GB/3GB/4GB RAM options. RedMi Note 4 comes with a 13 Megapixel rear camera with Dual-tone LED flash and Phase Detection AutoFocus. For selfies, it comes with a 5 Megapixel front camera. 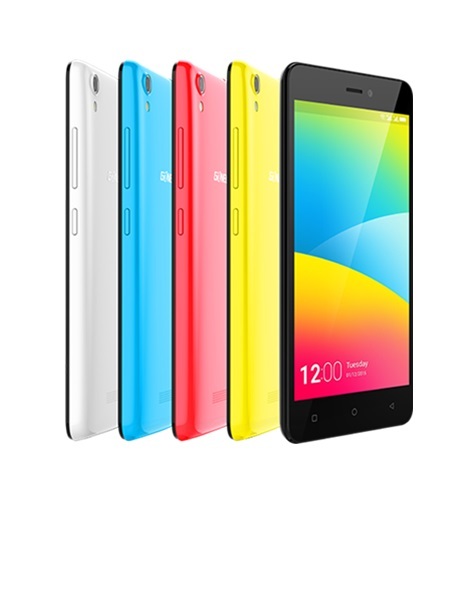 It comes in 16GB and 32GB inbuilt storage options, which can be expanded. Its connectivity options include 4G, LTE, 3G, GPRS/EDGE, Wi-Fi, GPS/AGPS, GLONASS, NFC, Wi-Fi Direct WLAN, Bluetooth, USB OTG and Micro-USB. It packs a 4,100 mAh Battery with Fast Charging. It comes with Fingerprint sensor on its back side. 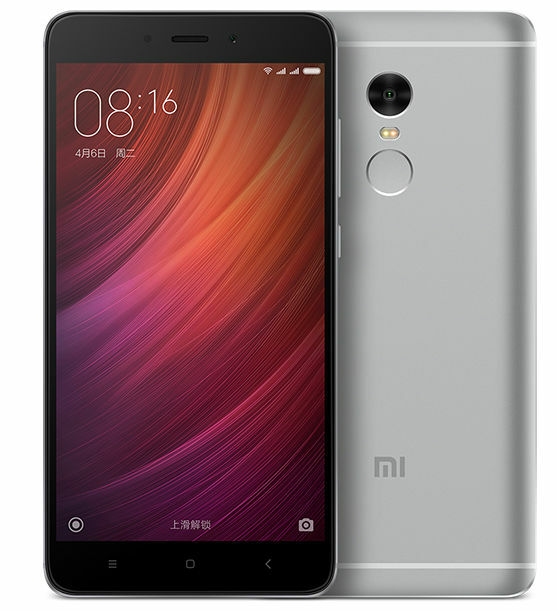 Xiaomi RedMi Note 4 runs on Android 6 Marshmallow with MIUI 8. 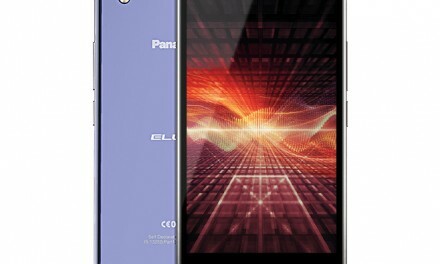 It has hybrid slot which can act as dual sim slot or expandable slot. Xiaomi Redmi Note 4 will be launched in India in January 2017. It will be priced around Rs. 11,999. 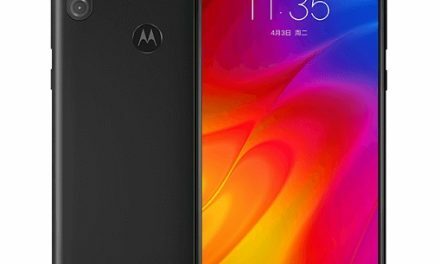 PreviousLenovo K6 Note vs Motorola Moto M: Will the Parent Smartphone Deceive the Child Phone?